Home→ Q & A → What is the CapillusRx Laser Therapy Cap? The CapillusRx 312 Laser Therapy Cap is an FDA-cleared hair regrowth device that provides both men and women with a safe, effective and easy-to-use drug-free hair loss treatment at home or on the go. With 312 diodes – the most diodes of any FDA-cleared personal wearable laser device – the CapillusRx provides maximum power and coverage. Just 6-minutes daily means the quickest treatment time of ANY device available. Flexible and comfortable, the CapillusRx 312 is also convenient, portable and discreet. The long-lasting, rechargeable Lithium-ion battery and hands-free operation give you the freedom to go about your daily routine while receiving this painless, drug-free, side-effect-free treatment for hair loss and hair thinning. The CapillusRx comes with a 5 year warranty. 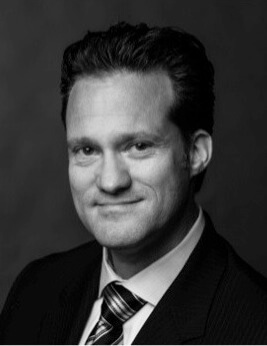 Note: The CapillusRx is available ONLY through physicians like Dr. Alan Bauman, MD, ABHRS. VIDEO: CapillusRx 312 Laser Therapy Cap REVEALED at ISHRS World Hair Transplant Congress 2017! 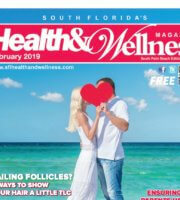 Over 95% of active clinical study participants had an increase in hair counts within 17 weeks. 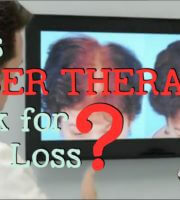 Active study participants showed 51% more hair within 17 weeks. Results described here are for the CapillusPro model for which an independently-reviewed, double-blind clinical trial study was conducted. 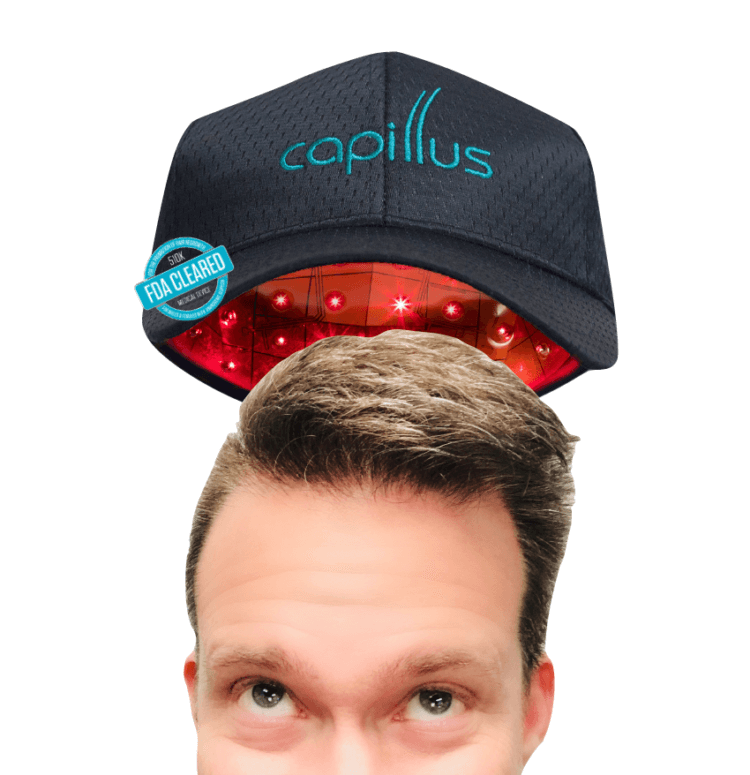 The CapillusRx 312 uses the same technology as the CapillusPro and differs in number of lasers for effects over a larger area of the scalp. Dr. Alan J. Bauman, MD has treated thousands of patients with laser therapy since 1998 when he acquired his first in-office laser device. He was an early adopter of the hands-free laser therapy cap devices in 2007 which significantly out-performed older, outdated devices like the comb-lasers. All laser therapy patients are tracked using the HairCheck device which monitors progress and predicts the visible results to come. Wear for just 6 minutes every day under a sports cap. Its ease of use encourages compliance for maximum results. You can wear the device with the provided hat or any other hat or scarf of your preference. It works for both men and women by providing laser therapy to the follicles on the scalp by treating hair loss and hair thinning at home or on-the-go without medication, surgery, or reported adverse side-effects. If you begin treatment during the earlier stages of progression, the CapillusRx can reduce further hair loss and regrow the hair that has begun to thin. Because hair loss and hair thinning is a medical condition, Dr. Bauman recommends a comprehensive consultation to diagnose and measure your hair status and HairCheck measurements over time to ensure you are receiving the expected benefits. 0–3 Months:The first thing you may or may not notice is an increase in shedding. If this is the case, don’t worry. Initial hair shedding is actually a sign that the treatment is working – indicating that new anagen hairs are pushing out the older hairs to make way for healthy new shaft of hair. Some itchiness might be experienced at this point in the process as the arrector pili muscles linked to the follicle contract. Baseline photos and HairCheck measurements are recommended before starting ANY hair growth treatment. 3–6 Months:Next, you will begin to notice a decrease in hair loss. After the first few weeks of using your device according to the instructions, you will notice that hair is not shedding as much as previously. Do not be discouraged if you don’t see significant change. Keep in mind that preventing progression of hair loss is in itself a success. You may notice that your hair is slightly fuller in the areas that you had noticed thinning. Measurements with HairCheck will start to improve, predicting the visible improvements yet to come. 12 Months:This is the time to evaluate the results of laser therapy. We recommend repeat HairCheck measurements and photos to compare to baseline. 24 Months +:This is when you should see the greatest and most impactful results. Expect to see the most you can get from Capillus laser therapy at this point. For as long as you continue to comply with laser therapy, you should maintain a fuller head of hair and reduction of hair loss. To make a prescription/purchase request for a CapillusRx 312 Laser Therapy Cap, simply CLICK HERE.